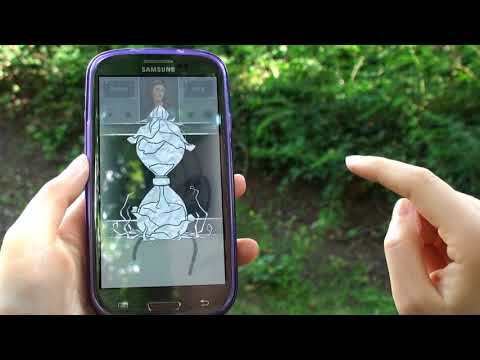 Folklore is a series of location-based augmented reality adventure games for tablets and smart phones. Solve riddles at the original locations of local myths and legends! Meet characters from the stories, interact with them and become part of the legend! 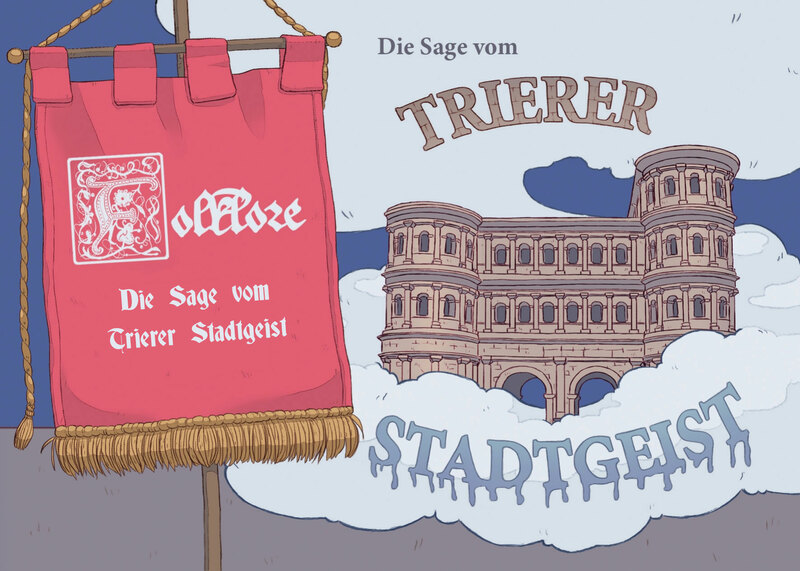 Our latest Folklore adventure is set in Trier, Germany. In summer 2014 the first version of Folklore was published. It is a collection of routes along the “Barockstraße Saar-Pfalz”. The project was realized in cooperation with the “Kulturraum Großregion” as part of the “Kultursommer Rheinland-Pfalz”.